Boxco Shipping Services Pvt. Ltd. was founded in Aug-2012. BXO was then appointed as Sub Agents for Evergreen Shipping Agency (India) Pvt. Ltd. which are the agents for Evergreen Line in India. Evergreen Line and was established May 1,2007 in response to the request and expectations of global customers. Globally it stands 5th as per Alpahliner as on 01 December 2015. Evergreen Line has worldwide services, hence can meet trade demands of customers to major parts of the world.  Many of its services are in partnerships and joint ventures and some even on slot sharing basis. 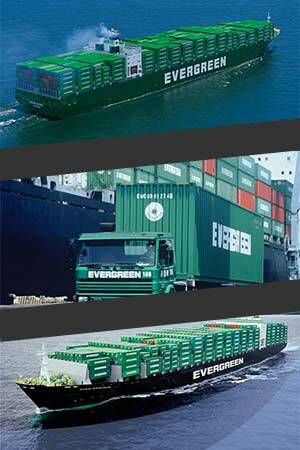 To increase their presence in India, Evergreen Line appointed Boxco Shipping Services Pvt. Ltd. as their sub agents. BXO is representing Evergreen Line in 5 ports (Pipavav, Visakhapatnam, Goa, Mangalore & Hazira) & 10 Locations (Ludhiana, Jaipur, Jodhpur, Kanpur, Nagpur, Raipur, Indore, Rajkot, Veraval, Porbandar). With BXO's presence, Evergreen Line is able to tap in major market in North Region, Gujarat, some Western Region & South Eastern Region. BXO represents Evergreen mainly out of gateway ports of Visakhapatnam, Nhava Sheva & Mundra. BXO has offices and trained personnel operating in smaller ports of Pipavav, Hazira, Mangalore, Goa etc. BXO has its own offices in 15 locations from where we do marketing, accept bookings, release B/L and are involved with the entire gamut of shipping activities including of handling of vessels from our Ports & inventory management. At all of BXO's locations, we have professional people who have rich domain knowledge, which has helped BXO to emerge as a major player from our territory.